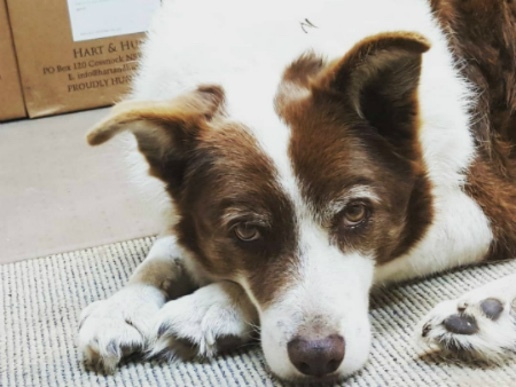 Hart & Hunter is a dog friendly Winery in the Hunter Valley. Winemaking couple Damien Stevens & Jodie Belleville, along with partners Daniel & Elle Hart are the hands behind Phat Wine Company’s Hart & Hunter brand. Their passion to find a great patch of dirt producing classic Hunter Semillon, Chardonnay and Shiraz, created the trophy wining first release of their wine. Determined to start with an impact and after waiting for the right vineyard sites to show themselves, the partners secured their first Shiraz in 2009, following with Semillon in 2010. The wait was worth it, with the first release of the Oakey Creek Semillon, taking two trohpy’s in the 2010 Hunter Valley Wine Show before it was even released. Damien & Jodie now manage the business in Australia after the opening of their Cellar Door in the middle of 2014, and together run the winemaking, cellar door and direct sales for the business. Dan and Elle fly the flag for Hart & Hunter in the UK & Ireland, looking after UK distribution, along with holding tastings and promotional events for Aussie Wines.